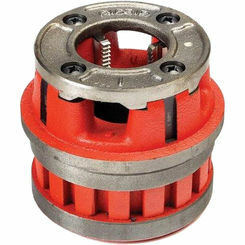 Save on taps and dies when you shop online with PlumbersStock. 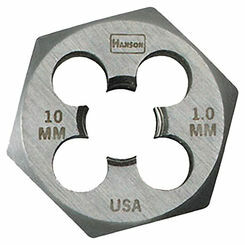 We offer some of the best hand tools at great prices from name brands that you love. 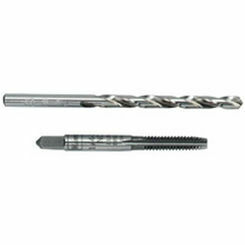 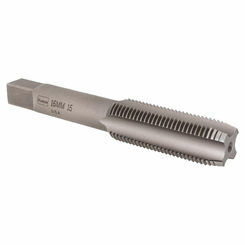 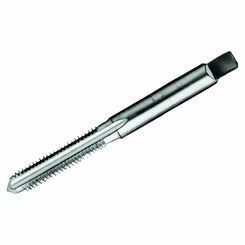 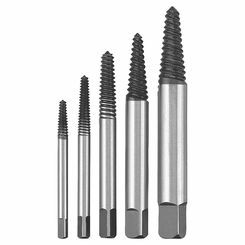 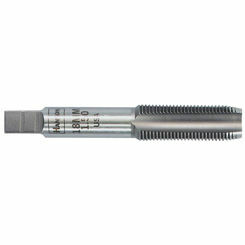 Check out our large selection of screw extractors, plug taps, self-aligning taps, and more. 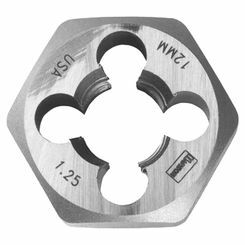 What Are Taps and Dies? 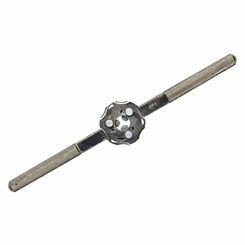 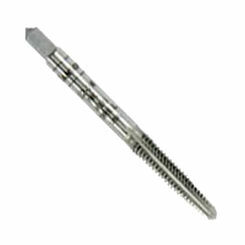 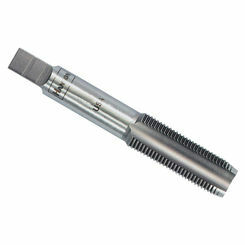 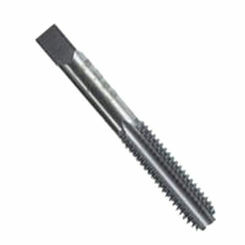 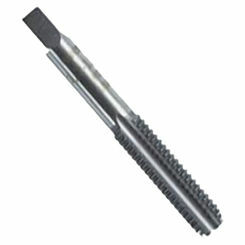 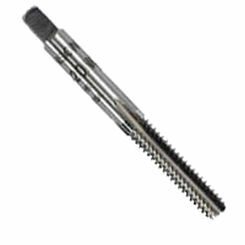 They are tools that can be used for threading, a process where you create screw threads. 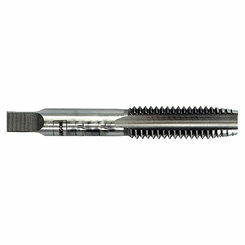 Technically, it's called tapping when you make a thread with a tap and keep in mind that a tap is used to cut the female portion of the pair. 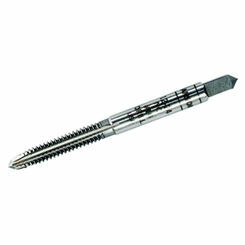 In the case of threading, dies are how you create the male piece. 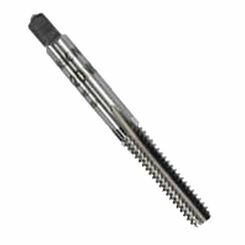 Many experienced do-it-yourselfers will attempt to use taps and dies to chase, or clean a thread but it's almost impossible to do this without removing any material so it can be tricky. 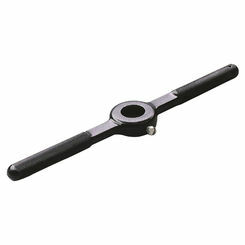 Thank you for choosing PlumbersStock for all your hand tool accessories.